United Front Games, best known for Sleeping Dogs — and the free-to-play adaptation set in the same universe, Triad Wars — appears to be shutting down. While there’s no official word at this time, Gamasutra reports that several employees are Tweeting about the studio’s closure, and its most recent title, Smash+Grab, can no longer be purchased on Steam. 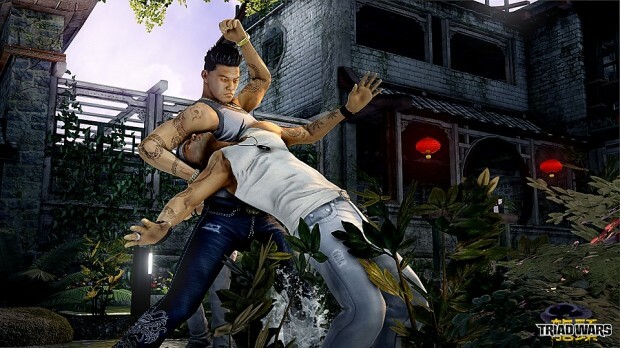 We talked at length about Triad Wars’ failings some time ago; perhaps, in hindsight, that was the financial straw that broke the camel’s back. Other than a ton of DLC for Sleeping Dogs, UFG didn’t release anything between that and the Smash+Grab early access package, which SteamSpy reports as having around 20,000 owners before this last weekend, when the game was available for free. All the money spent on Triad Wars, with little to show for it, might have simply been too big a hole for United Front to dig out of. Our condolences to those affected by the closure. Can’t say I’m surprised. They’ve attempted to make something that just doesn’t work. Twice. Anyone with some level of knowledge on the subject could have told them that it doesn’t. They either didn’t listen or didn’t even bother to ask, so they kind of deserve this.